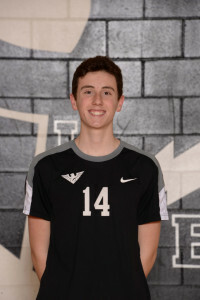 Ethan Hubbard is a sophomore on the Lakota East Varsity Boys Volleyball Team. Ethan is a 2nd year varsity starter. He comes to practice each day ready to work. He currently leads the Thunderhawks in kills and is also one of their top passers. 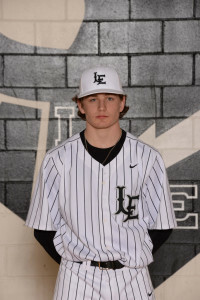 Joseph Cooney is a senior on the Lakota East Varsity Baseball Team. Joseph is a 3 year letterman for the Thunderhawks. On Monday April 24th he set the District Strikeout record with 19k’s in a 6-1 complete game win over Middletown. Joseph will continue his baseball career at Belmont Abbey.